Hello everyone. Will here and today, I’m going to share with you my personal gaming build. This is a fantastic build but it's nothing real special by any means when compared to some of these enthusiast builds. 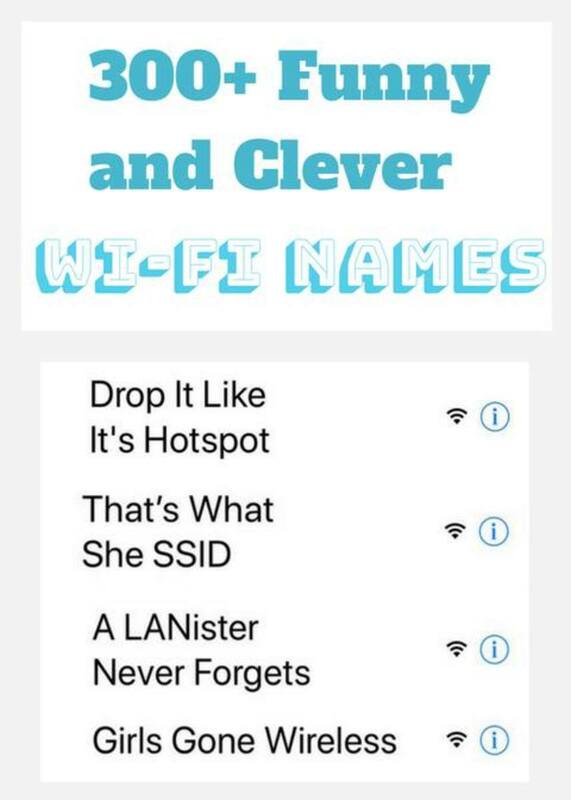 So, without further delay, here it is. I built my first computer with spare parts from an old Gateway system back in 2005. I built that system to play one of the original battlefield games, Battlefield 1942 as well as the newer Battlefield Spec Ops, or whatever that game was called. I hadn’t built a system since then and had mostly been on notebook/laptop computers since with my most recent being an Apple Macbook Pro. The only games I had played were the Star Wars Knights of the Old Republic games. Well, in March 2017, while deployed to Afghanistan, I decided to dive into PC building again. When deciding on what to build, I was really torn between a Ryzen semi-budget build and an Intel budget build. 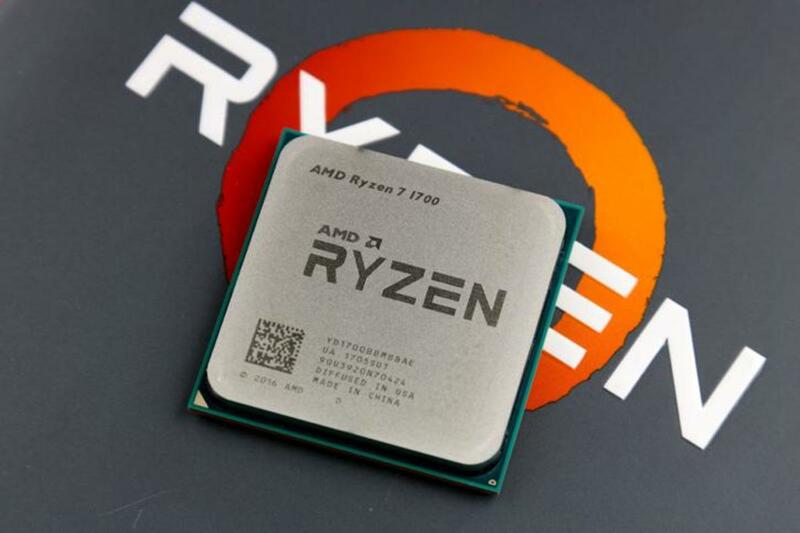 I really wanted to go with Ryzen but decided against it at the time due to how new the Ryzen chips were and I’m not real big on being an early adopter of new technologies. So, I decided to go with a semi-budget Intel build with the option to upgrade to a more top end system. With that in mind, I visited many YouTubers like Jay of JayzTwoCents and Steve over at Hardware Unboxed, and a few others. Once I got a good feel for budget and top end systems, I began putting together my parts list. 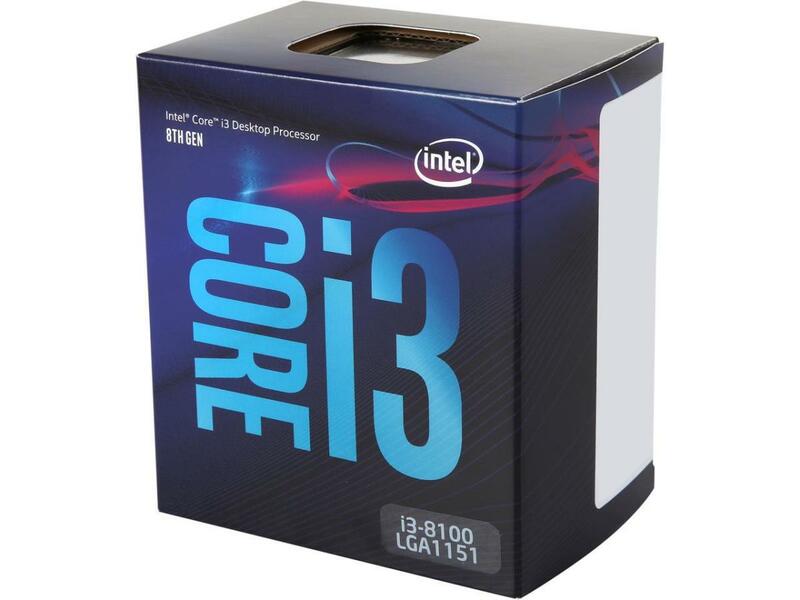 The first component I looked at was the processor which was the Intel Pentium G4560. This processor came out of nowhere to be one of the most sought after PC components of 2017. The processor released around $60 but today, you are looking at spending around $90 for one. Heck, I had to spend $79 for the processor in May. 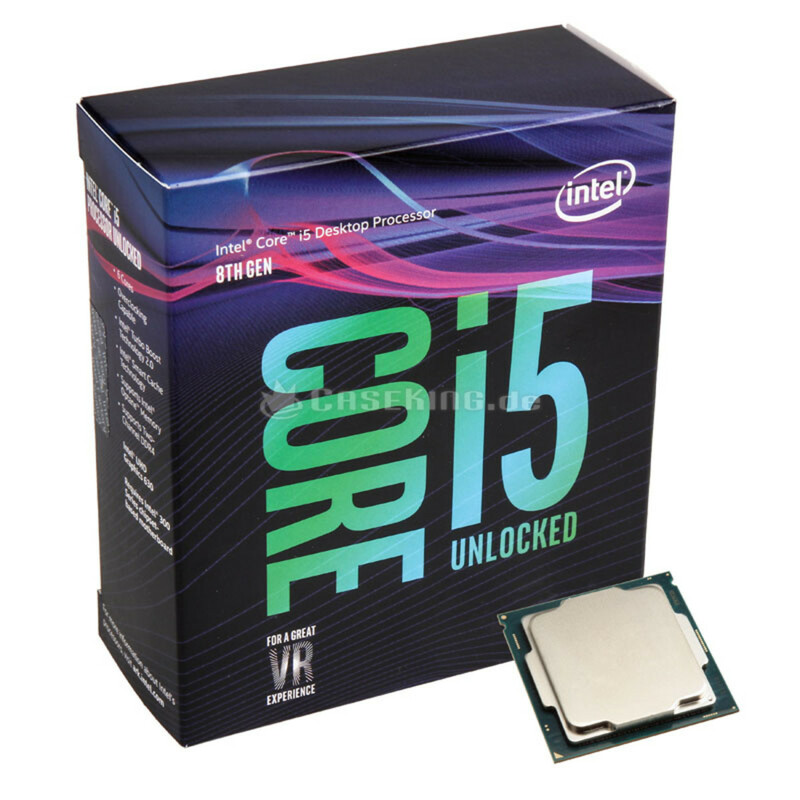 The processor is a dual core, 4 thread processor (hyperthreading enabled) that is clocked at 3.5GHz. It’s a fantastic little budget CPU and was the budget builder’s dream just a few short months ago. 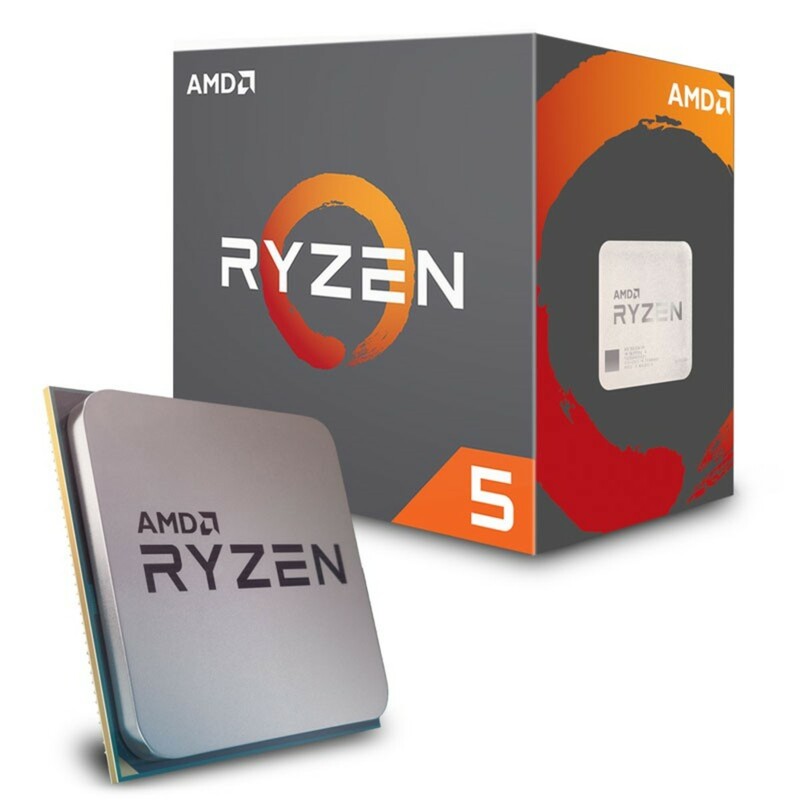 Today however, you get a better deal, in my opinion, by purchasing the newer Pentium G4600/4620 or going with a Ryzen 3 1200 (it’s overclockable). The next component I looked at was the motherboard. 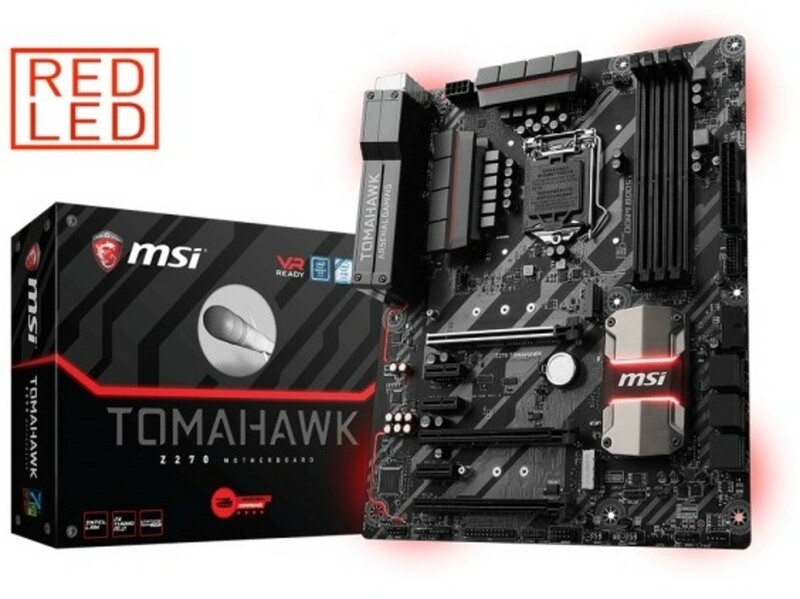 I had always been an MSI fan so, I started looking for an MSI motherboard. I really liked the way the MSI Z270 Tomahawk Arctic motherboard looked like as well as some of the options (6 SATAIII ports, crossfire capable, ability to overclock CPU and RAM, 4 DIMM slots up to 64GB DDR4 RAM, etc). However, being on a budget, I didn’t want to spend much more than $100, or just slightly over at best. This board, if I remember correctly was around $139 consistently. So, when it dropped to $119 with a $10 mail in rebate, I jumped on the black version of the board as it offered the exact same options as the Arctic but would look better in my build. 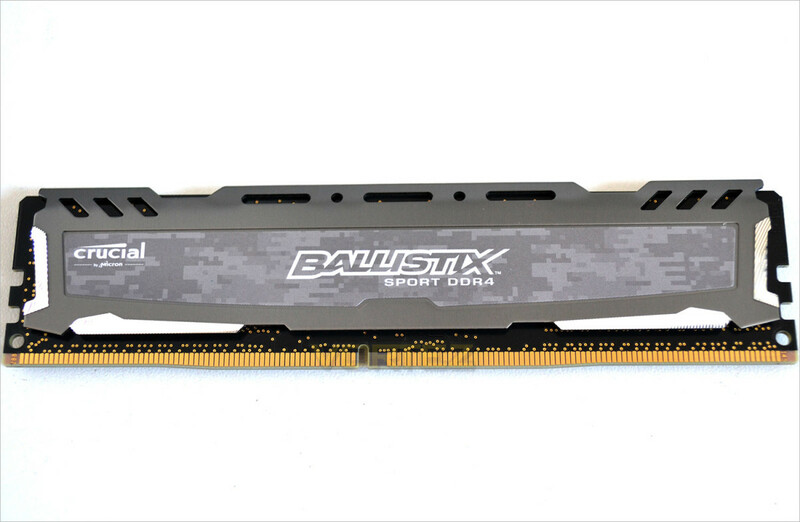 I initially went with the Crucial Ballistix Sport LT RAM in a single 8gb module. This RAM was 2400MHz and was easily overclockable. I was able to obtain an overclock of 2800MHz and it ran smoothly. 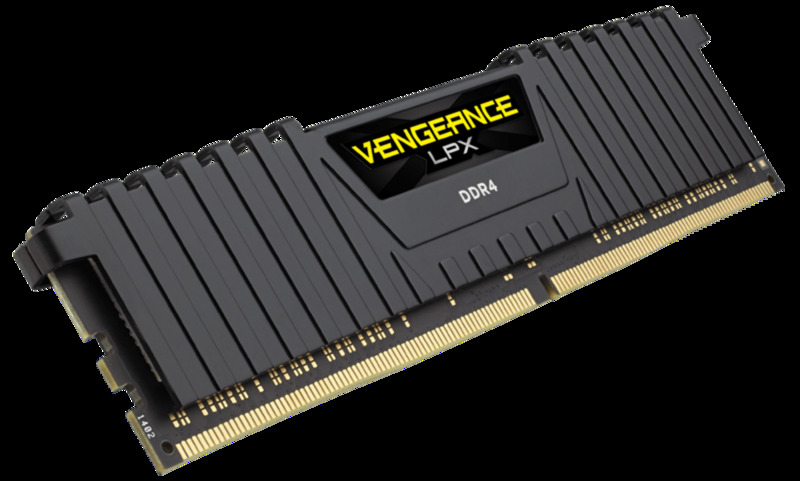 I did upgrade my RAM however to the Corsair Vengeance LPX 2400MHz DDR4 RAM with dual modules of 8GB. I have them overclocked to 2933MHz currently and they are running smoothly without issue. I used integrated graphics initially as well. 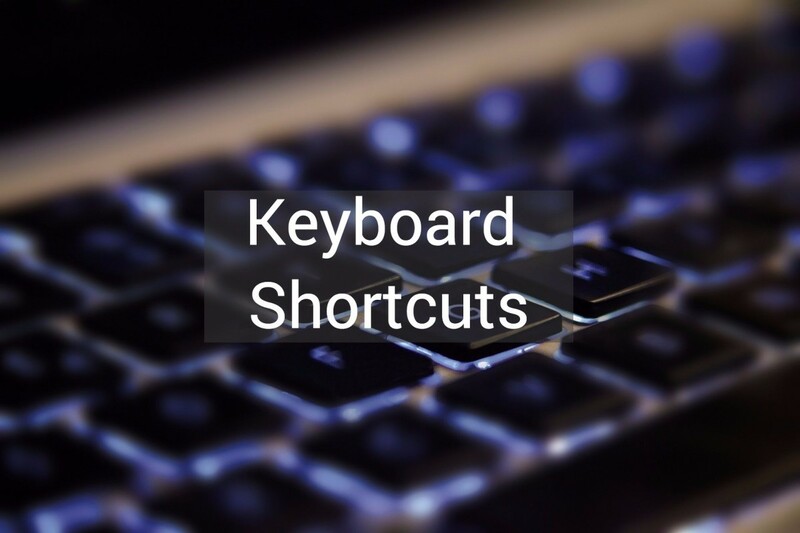 It was good for just every day tasks, surfing the web, and watching YouTube videos but not for gaming. The system could not handle GTA V at all as it would crash about halfway through the opening mission but it would handle Battlefield 4 on the lowest settings okay; was slightly playable. 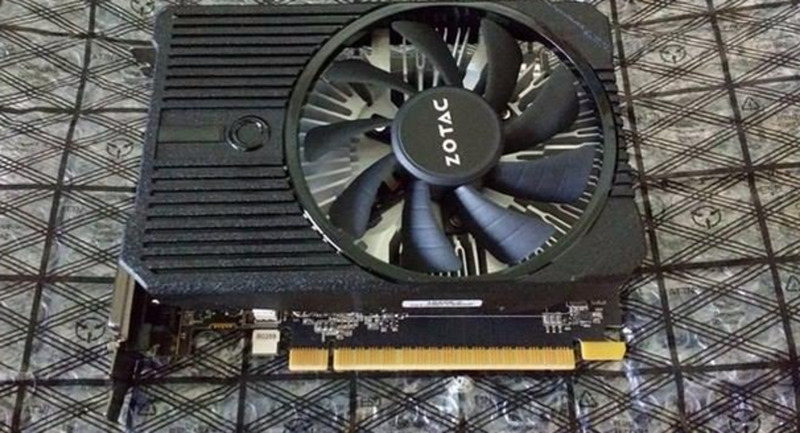 I did however, purchase a used Pallit GTX470 on eBay for around $20 and that made a huge difference as I was able to play GTA V and Battlefield 4 on high settings staying above 30fps but could not hang above 60fps. I only had to deal with that for a day as my MSI GTX 1080 Duke showed up and the graphics quality has been amazing since. I have not had to endure any less than 70+ fps on any game I throw at it. 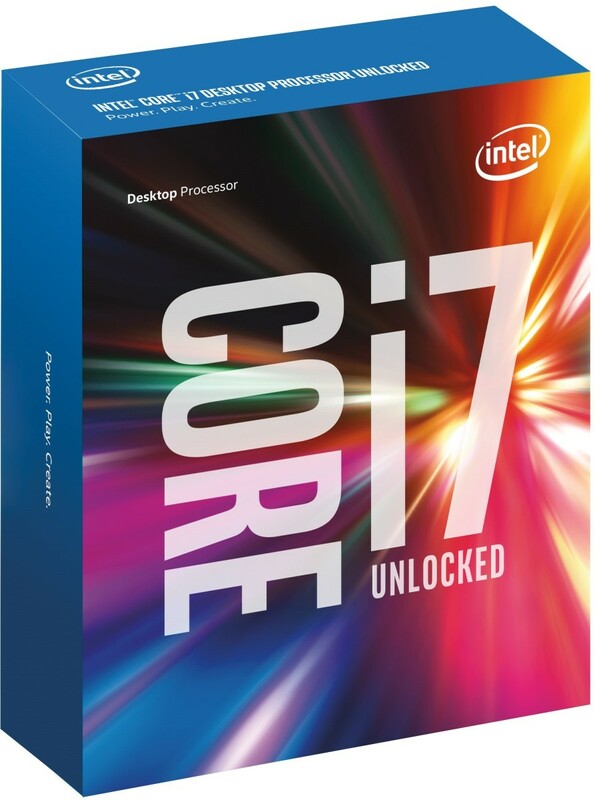 Of course, that could also be due most in part to the i7-7700K I upgraded my CPU to. I was able to get the 7700K at $309 but had to purchase an additional cooler. 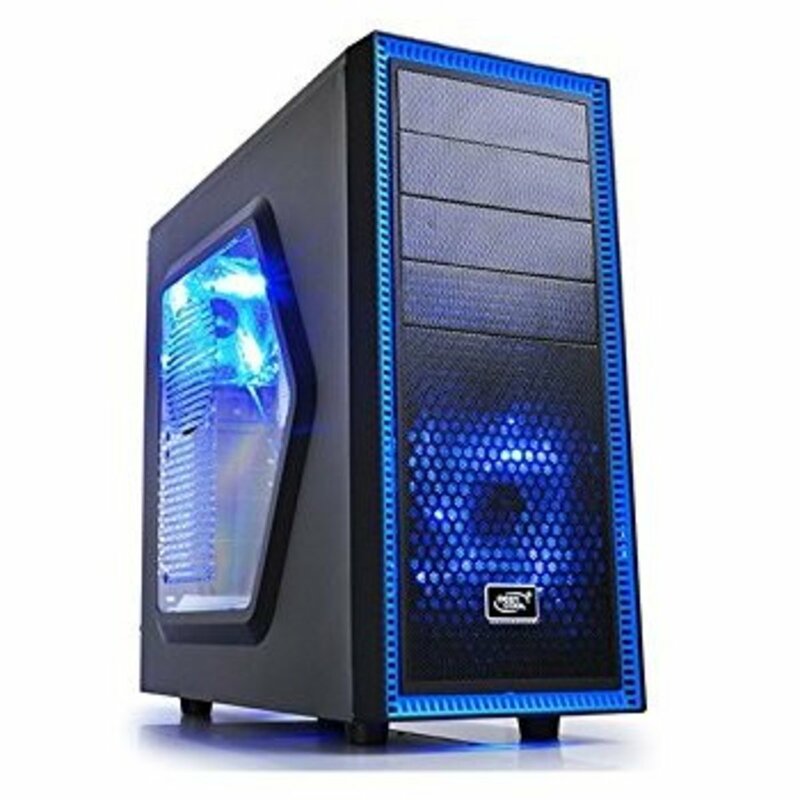 I was torn on getting a high end air cooler or purchasing a liquid cooler. 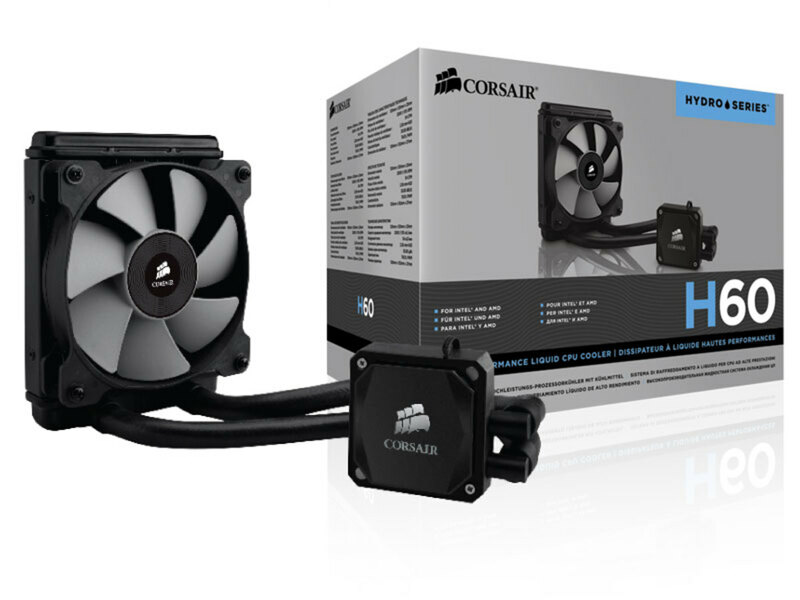 I went with the Corsair H60 liquid CPU cooler and I must say, it works great. I was a bit worried due to the extreme temperatures people were reporting with the 7700K and was worried I didn’t have enough cooling with the single 120mm radiator. However, Corsair has cooling figured out because this thing does the job and then some. I am overclocked to 4.7GHz with the 7700K and my idle temps are around 31-32C and max temps at load are around 74-75C. 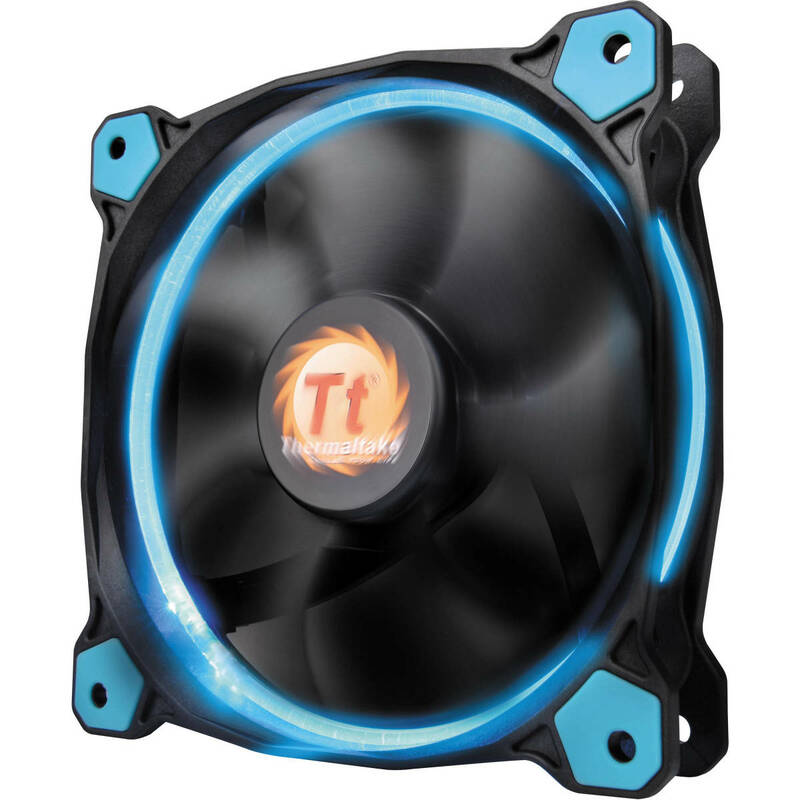 I purchased 2 of the Thermaltake Riing12 high static pressure fans and mounted one in the top of my case in an intake configuration and I mounted the other on the 120mm Corsair H60 Radiator and combined with the original radiator fan, I have a push/pull configuration providing exceptional cooling to my CPU. 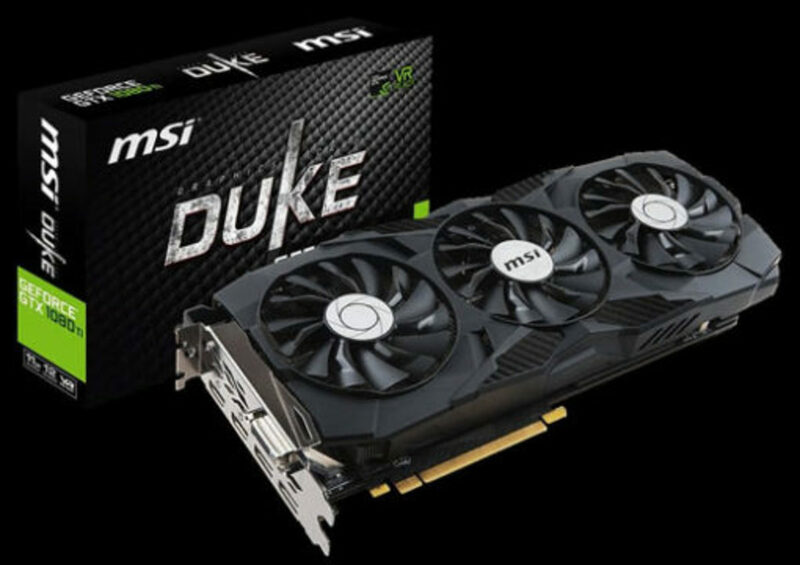 The GPU in my rig, as I have state previously, is the MSI GTX 1080 Duke. This is a fantastic card but may require better cooling. It already comes overclocked out of the box near the maximum overclock. I cannot get the card to overclock past 100MHz on the core clock without it being really unstable and that may be due to temperatures. Under load, my temps on my GPU reaches around 85C when pushing the overclock past 100MHz on the core clock. I have read in some forums that MSI cheaped out on the cooling for this card and it’s quite believable at this point in my day to day dealings with this card. However, when I leave the card stock, I have no issues with it and it handles all Triple A games I throw at it with ease. 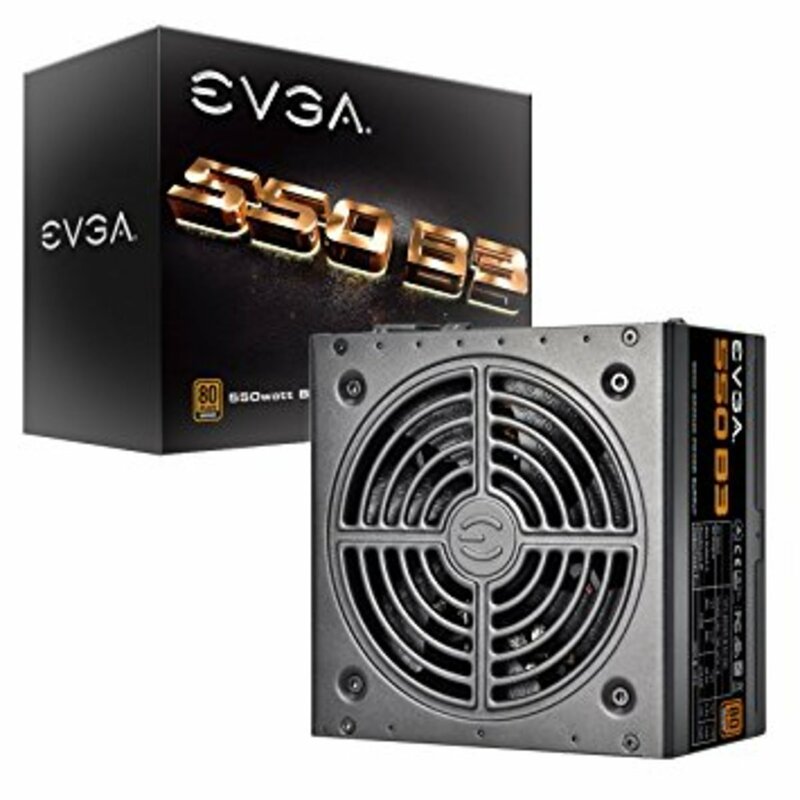 In this build, I started with the EVGA 550B3, 550w 80+ Bronze Certified power supply. The power supply is fully modular and highly reliable. And finally, this build is housed inside the DeepCool Tesseract SW Black/Blue version. This is a nice case for the $30 I paid for it. It came with 2 blue LED fans preinstalled which give the interior a nice glow from the side window. There is a front panel USB 3.0 and USB 2.0 port as well as audio in and audio out jacks along with a power and reset button. All in all, I’m very happy with this build from where it started to where it is now. I would highly recommend a similar setup and will recommend every single component in this build. I would however, encourage a bigger case given I had to mod my case to allow my graphics card to fit.